Kyrian Nwoko has agreed to join Valletta. 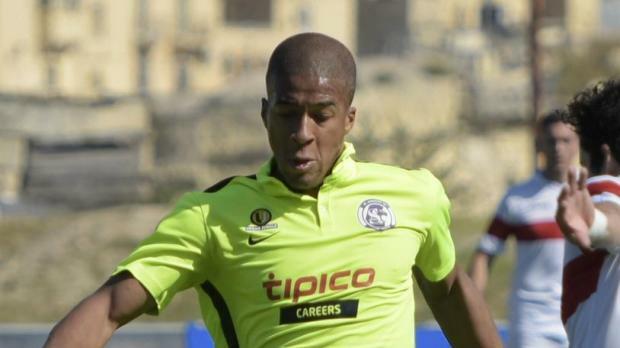 Valletta have completed their first signing of the season when they secured the services of striker Kyrian Nwoko. The Malta U-21 striker, who last season was on the books of St Andrews, has put pen to paper on a five-year contract. Nwoko was expected to attend his first training session with the Citizens yesterday as they continue their preparations for the Europa League qualifiers which will get under way later on this month. The Citizens are also currently in negotiations for wing back Joseph Zerafa. The former Birkirkara player is a free agent and Valletta are hopeful of wrapping up a deal for the player by the end of this week.